(WWETV) Since the beginning of the art form the MC was positioned to move the crowd with his words and voice. Today Hip Hop has evolved into different variants in different regions of the world. Some think not knowing the history of the genre is needed or relevant for today’s market. The question I always ask those who try to deny history or claim today is a different climate where such style of Hip Hop wouldn’t work is WHY? 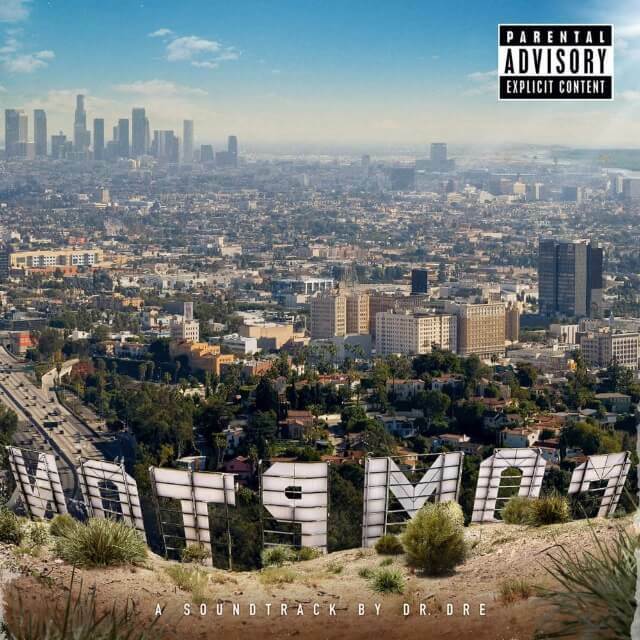 Reports are coming in that Dr. Dre’s “Compton” album is projected to do quite well according to first week sales forecasts of around 300,000 and receiving critical acclaim. Those who are claiming this style is dead or relevant will have a hard time arguing the success of “Compton” against its current competitors in Hip Hop. The American Hip Hop scene is actually ripe for such a style to make a roaring comeback with the 1960’s type climate surrounding cities such as Ferguson. In the 1980’s and 1990’s fans of Hip Hop danced to silly party songs such as “Whoop There It Is”, but also knew they could have music to fit their anger and frustrations against society’s ills. There was a balance. Most recently, Oprah Winfrey tweeted to Selma director Ava DuVernay: “Just saw #StraightOuttaCompton. Powerful! Powerful! Have u seen it?”. It seems the legendary talk show host got a “rap education” of how it all started. The irony of it all is that she was there when the history all went down during the late 80’s and early 90’s. She had the platform to interview the group and get first hand “rap education”, but as with all the media at the time with the exception of Arsenio Hall she most likely thought of the group as violent or too much misogyny towards women which could be completely argued against them in truthful debates. 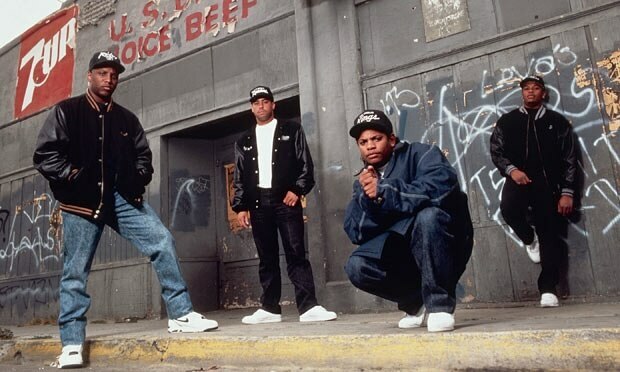 The one thing that could not be denied was the group bringing out real issues in Los Angeles inner cities at the time no matter how ugly the message. America had problems dealing with the N.W.A. with the song “F The Police”, but for fans of Hip Hop today imagine hearing such a song right after something like Ferguson? N.W.A. was ahead of their time in that aspect. So does that make this style of Hip Hop irrelevant as some current fans say? Or is there an underlying fear of how powerful this art form could be if there was a shift in the music trend of trap music leading the way? Now we have in 2015 everyone sounding the same according to even a legend like Snoop Dogg. Those who don’t know the history and impact of Snoop Dogg would not understand why he made such a comment. When he first came out Snoop caught the ears of music lovers with his rap style and his music production that had elements of Funk music. The east coast and down south music had its own style representing their region accordingly. Some might say there is something bigger at play here with the cookie cutter sound alike approach Hip Hop has today. A lot of people refer to the East Coast-West Coast war during the middle of the 90’s Hip Hop era, but what gets lost in the shuffle is that within all of that “gangsta rap” there were charged up lyrics lashing out against the system from the likes of Tupac Shakur with songs like “White Man’s World”, “Hold Ya Head” and “Blasphemy”. When Ice Cube left the NWA some say he was even more politically inspired to write music and brought us classic albums and songs like “Today Was A Good Day”. The early 90’s had Public Enemy which consisted of Chuck D, Flavor Flav, Professor Griff and his S1W group, DJ Lord (DJ who replaced Terminator X in 1999), and Music Director Khari Wynn. However, the group went way back when they formed in Long Island, New York in 1982. That was the year the biggest Hip Hop record to date occurred that explained the realities of life in New York that differed from the mainstream narrative with “The Message” by Grandmaster Flash & The Furious Five. 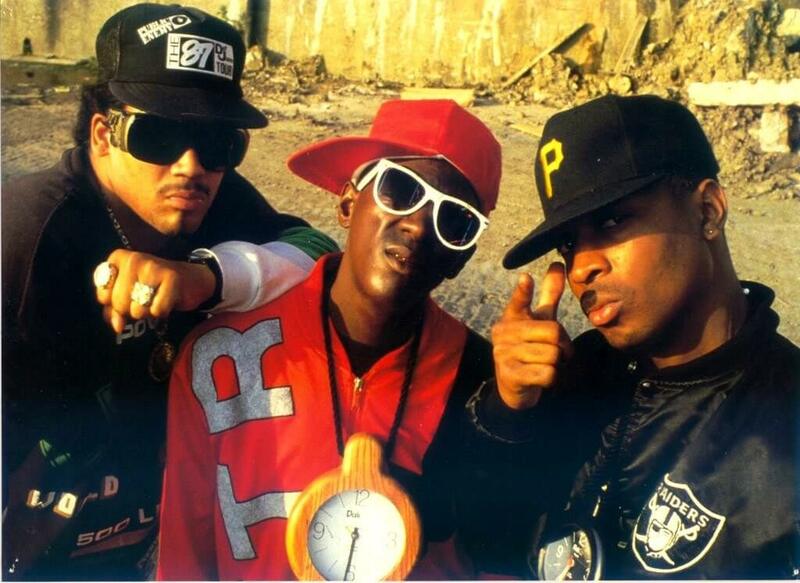 Public Enemy was like the song “The Message”, but on steroids. They had songs that challenged the system such as “Fight The Power” which I gave in another article a top ten rating (check out the article to see what number it ranked). The one thing with Public Enemy and its leader Chuck D is he has always been consistent and kept true to his message regardless of changing trends in Hip Hop. Below you will see the huge list of music and powerful messages this group has produced for the Hip Hop genre. Maybe with the re-introduction of the NWA in the form of a movie and the highly anticipated Tupac Shakur biopic (another film I’m sure will induce the same kind of “powerful” reaction with Oprah Winfrey as “Straight Outta Compton” did) will help new listeners along with younger fans to realize Hip Hop movements could be so much more than just your local neighborhood trap house or club banger. Hip Hop can actually shake up the world’s system if certain type of rappers come back to the forefront. Will it happen? Time will tell, but as was seen with the aforementioned men, the message they provided has been timeless.